Could it be? Have we unlocked the power of Thor in PowerPoint? Although we may sometimes be prone to exaggeration and hyperbole…who says we can’t be Thors in PowerPoint, with our almighty Hammer Tool?! 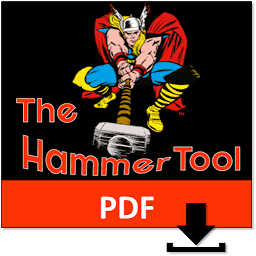 Okay, in all seriousness, the Hammer Tool is a PowerPoint add-in created by Steve Rindsberg of PPTools.com, and it’s a MUST-HAVE tool we wish we’d found out about years ago! 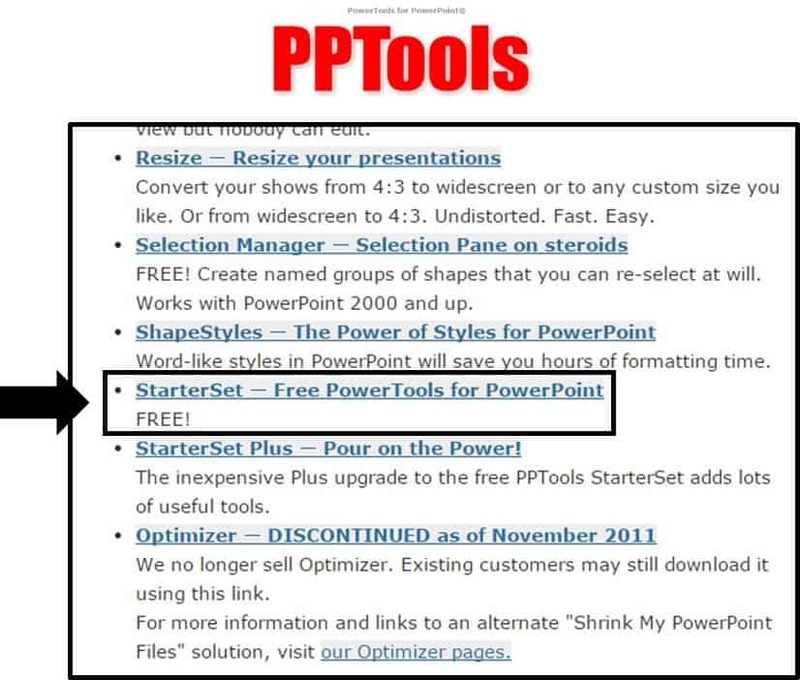 To see how to use the Hammer Tool, check out our other https://nutsandboltsspeedtraining.com/powerpoint-tutorials/aligning-objects-between-your-powerpoint-slides-the-smart-way/. 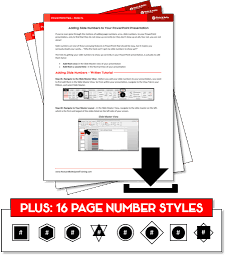 ​Once on Steve’s site you can see all of the different add-ins you can download. You want to scroll down the page until you see the StarterSet add-in, that’s the free pack that the Hammer Tool is a part of. With the StarterSet file downloaded (it should be in the downloads folder on your computer), open the ‘StarterSet.Exe’ file to begin the installation. Note: PowerPoint needs to be closed during this process for the installer to work. Simply click your way through the dialog boxes, as demonstrated below. You also need to have the 32-bit installation of Office. The 64-bit version is not supported with this add-in. With the add-in installed, open up PowerPoint and look for the ADD-INS tab in your Ribbon. If you click on it, you should see all of the different tools, including the Hammer Tool, there in your Ribbon. To see the Hammer Tool in action, check out our other post on how to align objects between your slides. If you followed along but DON’T see all of these commands, you will want to double-check your macro security settings, which is the next part of this article. 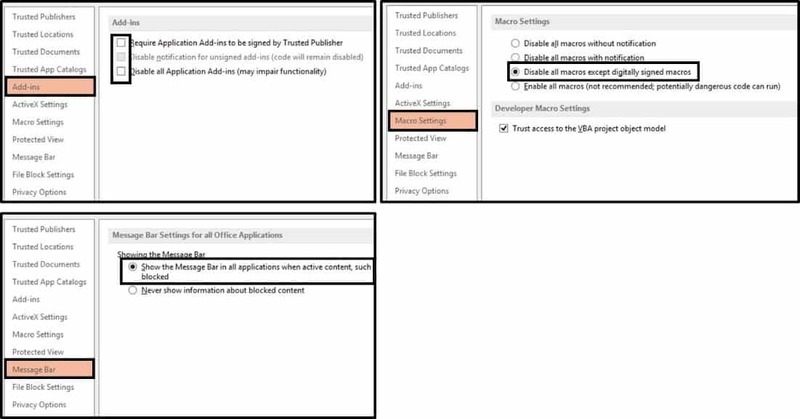 If you’ve installed the add-in but don’t see it on your Ribbon, you will want to quickly double-check your PowerPoint macro security settings. I’ve created the picture tutorial below for doing so, based on FAQ instructions on Steve Rindsberg’s website. 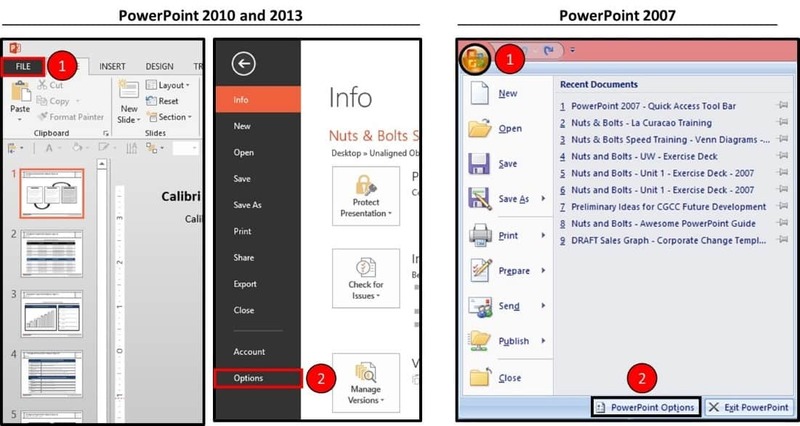 For PowerPoint 2010 and 2013 users, navigate to the File tab (for PowerPoint 2007, click the office button). In the File menu select Options. 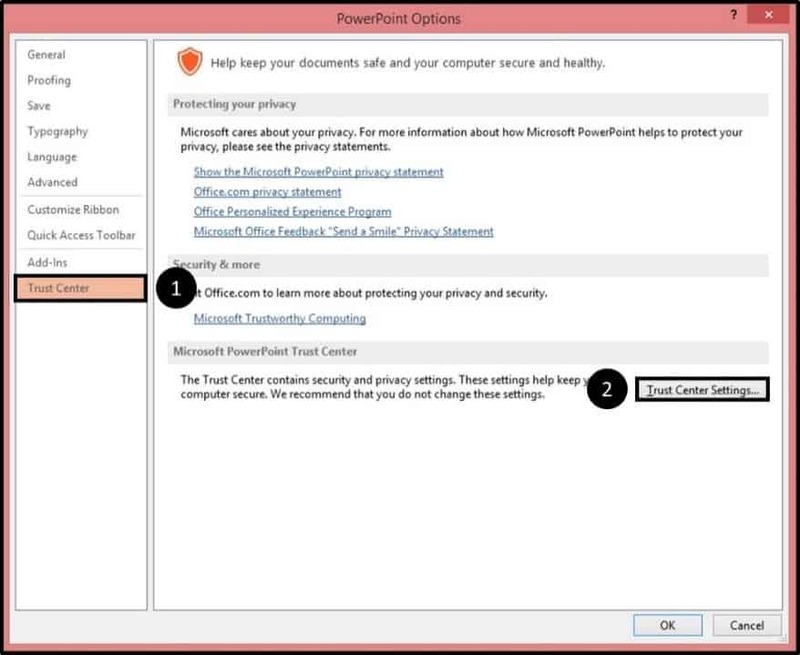 Within the Options dialog box, select Trust Center on the left, and then Trust Center Settings on the right. File Block Settings (PPT 2010 users only) – Uncheck all boxes for the add-in file types. You shouldn’t ever need this step, but I thought I would include it anyway. 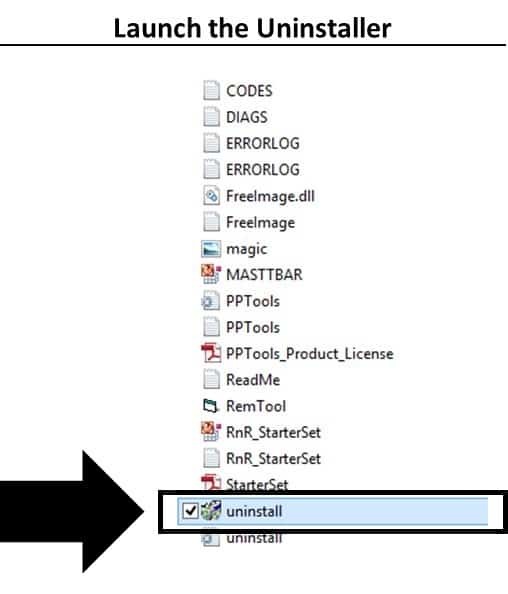 Within the PPTools folder, you want to select ‘uninstall’ which will launch a dialog box and remove the StarterSet, including the Hammer Tool (you’ll miss it), from your computer, and that’s it. Once the add-in is uninstalled, you can re-install it again at any time following the instructions in Part 1. The Hammer Tool only works with the 32-bit installation of Office. If you have the 64-bit version, the add-in will not work. P.S. Microsoft warns against installing 64-bit Office 2010 unless you really need it. It’s an older article, but you will catch the drift. Unless you know you specifically need it, you shouldn’t install it, period. See more of Microsoft’s thoughts on that here.